2015 marks the 70th anniversary of the WWII's end and the beginning of the general public's awareness of Holocaust atrocities. This book offers an important look at Hollywood's ongoing representations of the Holocaust aimed at a general readership not usually addressed by volumes on this subject. This book is a study of the portrayal of the Holocaust in Hollywood films from the World War II era to the present. It includes chapters on thirty films, arranged chronologically, beginning in 1940 with Charlie Chaplin's The Great Dictator and concluding with Quentin Tarantino's 2009 film Inglourious Basterds. 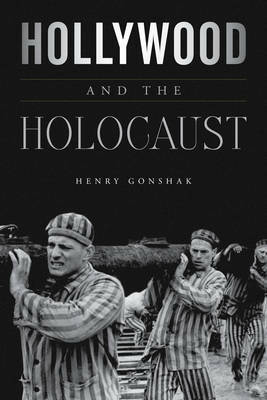 The book's introduction provides an initial discussion of Hollywood Holocaust movies and their enormous influence on public perceptions of the Shoah; what standards should be adopted to judge such movies; and whether Hollywood, given its commercial focus, is capable of depicting the Holocaust accurately. The book also considers whether comedy can be an effective method of portraying the Holocaust and examines the American public's ongoing fascination with the Holocaust and other related issues.